MORE THAN 1500 CURES! 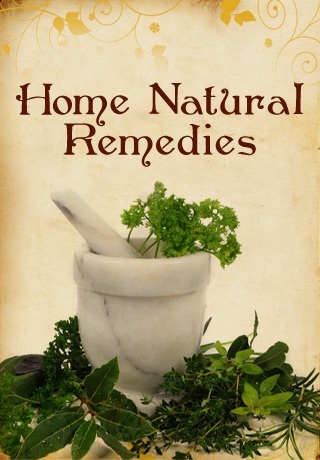 Natural home remedies for a plethora of conditions and diseases, old fashioned and folk medicine remedies, natural cures and alternative treatments have been passed down throughout the generations. 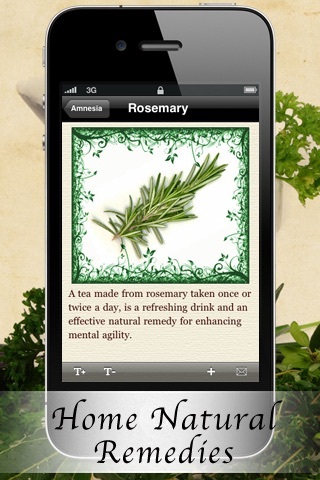 Here is a comprehensive collection of home remedies and alternative herbal medicine for common ailments and many more. 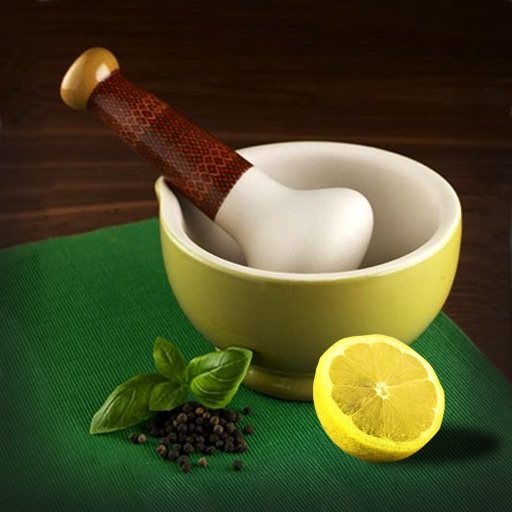 Use the ingredients in your kitchen and you will be back on your feet in no time or email the remedies to your ill friends. 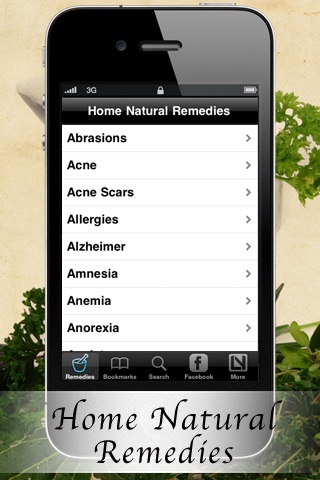 Features: -Bookmark the remedies you want to access easier -Email remedies to your friends. -Search for a specific illness or cure. -Facebook integration. Internet is required to display the images within the application.